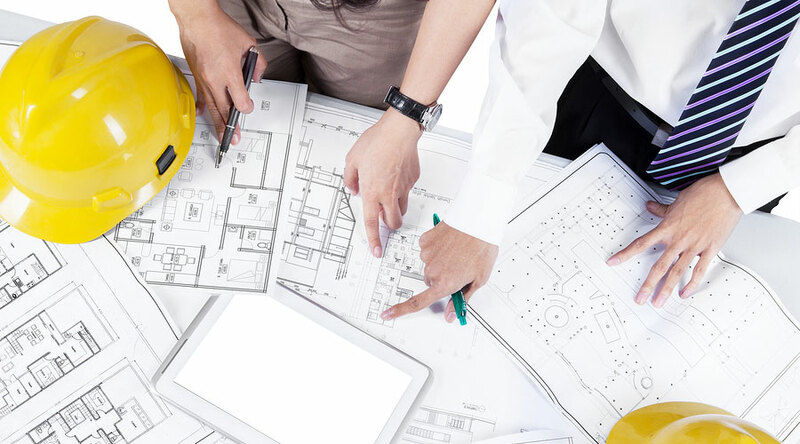 Construction Management | CB Recovery Group, Inc.
At CB Recovery Group, Inc., our team has decades of construction management experience working on a diverse set of projects across the entire United States. CBRG has the managerial and technological abilities to oversee almost any commercial and residential project. We pride ourselves on getting every project completed professionally and efficiently. With our talented staff, professional contractors, and vast resources – we strive to offer all of our clients the absolute best experience possible. Regardless of the size of your project, we have the perfect solution for you. If you are interested in learning more about how construction management services from CB Recovery, Inc. can benefit your organization, contact us today. We look forward to the opportunity to working with you. At CB Recovery Group, Inc. we take care of all aspects of your project. Our experts utilize a hands-on approach and tailor each program to the needs of each of our individual clients. We understand the time and budget constraints of your commercial remodeling or hospitality renovation project, and work with you to bring your vision to life. From the pre-construction and development stages to the completion of your project, our team is with you every step of the way. Why Should You Choose CB Recovery Group, Inc. For Construction Management Services? CB Recovery Group, Inc. (CBRG) is a full service general contractor company specializing in the restoration and renovation of commercial and hospitality properties. Founded in 2014, CBRG has done many projects all over the United States. Recently, CBRG expanded into renovation work and has over 20 years of professional experience. Contact us today for more information about our commercial construction management services.